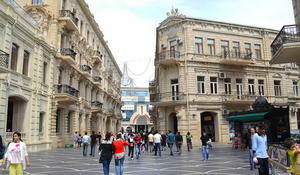 Population of Azerbaijan continues to register growth. 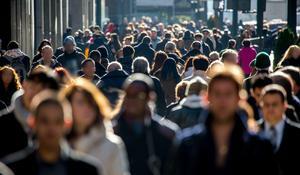 The State Statistics Committee of the country announced the number of population. 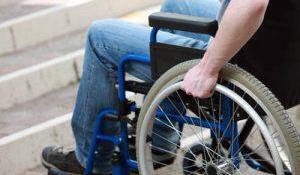 There are about 620,000 people with disabilities in Azerbaijan, reported in the Ministry of Labor and Social Protection of Azerbaijan. Armenia, experiencing a deep demographic crisis, cannot put an end to this terrifying trend. 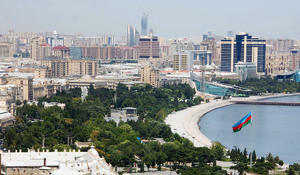 A number of Baku’s population has announced. 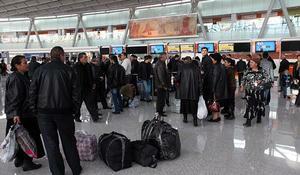 A number of Azerbaijani population has been unveiled. 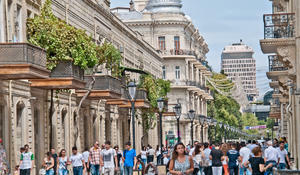 Armenia’s population continues decreasing in number thus deepening the demographic crisis in the country caused by economic crisis and migration. 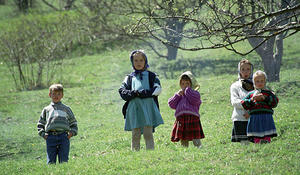 The number of Azerbaijan’s population continues to grow. The permanent population increased by 545,800 people (1.7 percent) as of December 31, 2016 and amounted to 32,121,100 people in Uzbekistan compared to 2015.